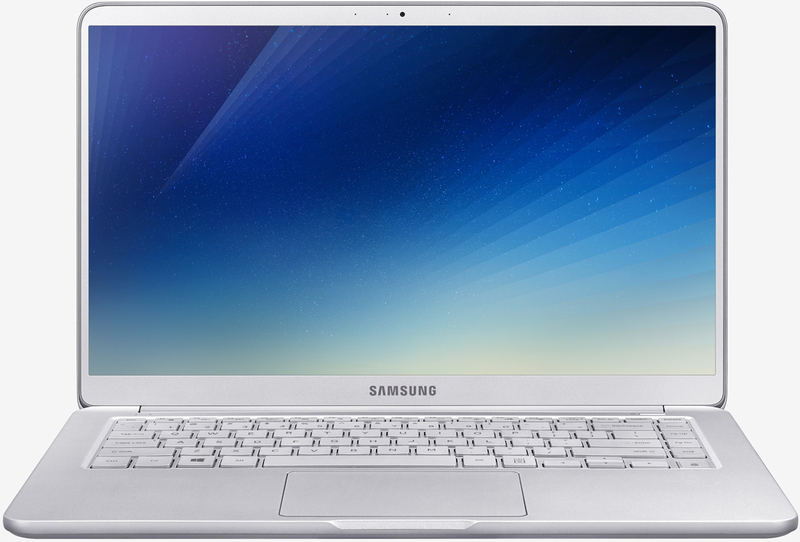 Samsung has decided not to wait until CES 2018 to refresh its Notebook 9 line. The South Korean electronics maker recently unveiled three new models featuring, among other amenities, Intel’s latest eighth-generation mobile processors. The highlight is most certainly the Notebook 9 Pen which brings a “thoughtfully refined design” to the 2-in-1 PC. Constructed of a premium magnesium aluminum alloy called Metal12, the system features a 13.3-inch display operating at a resolution of 1,920 x 1,080 and is powered by a Core i7 chip alongside up to 16GB of RAM, a 512GB NVMe PCIe SSD and Intel HD graphics. Similar to the Note 8, the Notebook 9 Pen utilizes Samsung’s S Pen stylus. It provides 4,096 levels of pressure sensitivity with a 0.7mm tip and tilt detection for a more natural writing and drawing experience. The S Pen isn’t battery powered so you never have to worry about it being dead. Those who don’t have a use for the S Pen may want to look at Samsung’s two other Notebook 9 models. Offered in your choice of 13.3-inch or 15-inch displays (both are 1,920 x 1,080), they include up to eighth-generation Intel Core i7 chips, 16GB of DDR4 RAM and 1TB of NVMe PCIe solid state storage. The larger 15-inch model can additionally be equipped with an Nvidia GeForce MX150 discrete graphics card. Both come packing a 75Wh battery in a silver / white color scheme and feature Windows Hello-capable cameras. The fact that Samsung doesn't offer an upgrade option on the display is a bit disappointing although hopefully, pricing will reflect this omission. Samsung’s updated Notebook 9 systems are launching in Korea this month and will make their US debut in January. No word yet on potential pricing.